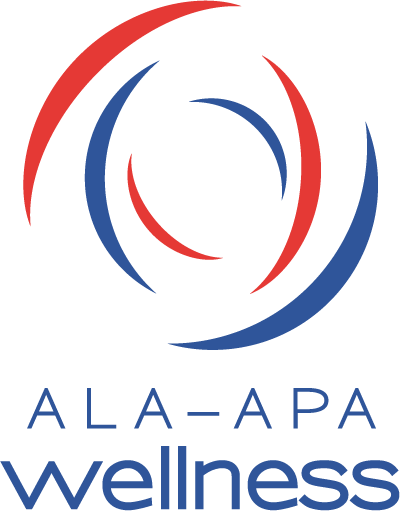 ALA-APA offers two certification programs, the Certified Public Library Administrator Program and the Library Support Staff Certification Program. Further their professional education and development. Move to a higher level of practical professional experience. Improve career opportunities through professional expertise. Demonstrate to colleagues, trustees and board of directors, patrons and the wider information community that the certified person has acquired a nationally and professionally recognized body of knowledge and expertise in public library administration. Improve the quality of library service through the provision of practical knowledge and skills essential to successful library management.